KATHMANDU, July 12: Dr Govinda KC, senior orthopedic surgeon and professor at the Institute of Medicine (IOM), has refuted the accusation by government officials that he was not ready for talks. 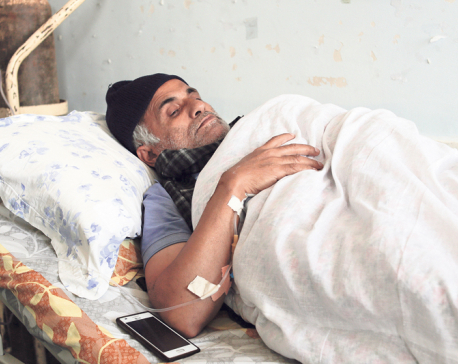 “The government, which has not even attempted to address the problems of the medical sector, is busy accusing us of not being willing to hold talks,” said Dr KC in a statement issued on Wednesday. “It is insensitivity and irresponsibility on the part of the government officials to blame us instead of sorting out the problem,” he said. Dr KC further said that they are ready for talks any time. “As soon as the government is ready, we will send our team for talks,” he said. “We also urge the government to work in the interest of the 30 million people of the country without any bias or selfish motive,” he added. 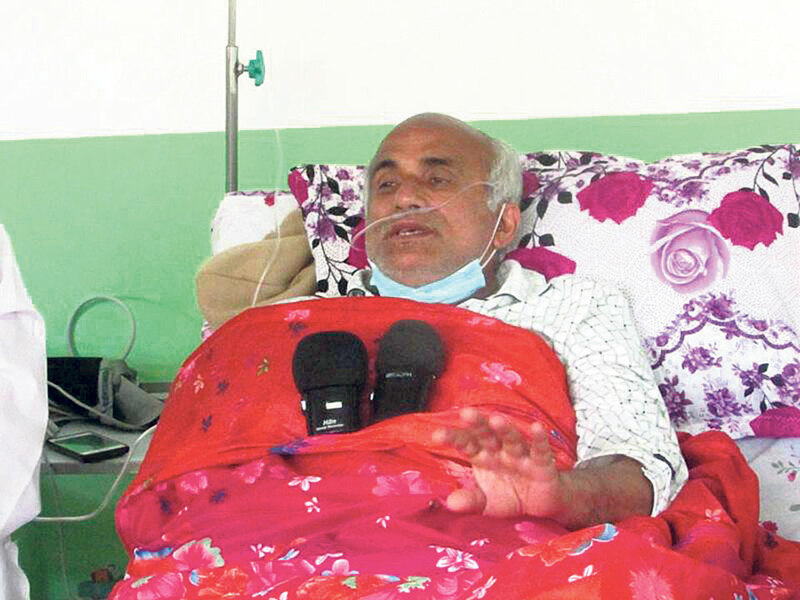 Dr KC started his 15th fast-unto-death from June 30 in Jumla, demanding that the government work for ordinary people instead of the medical mafia. This is the 12th day of his hunger strike and his condition is deteriorating day by day. 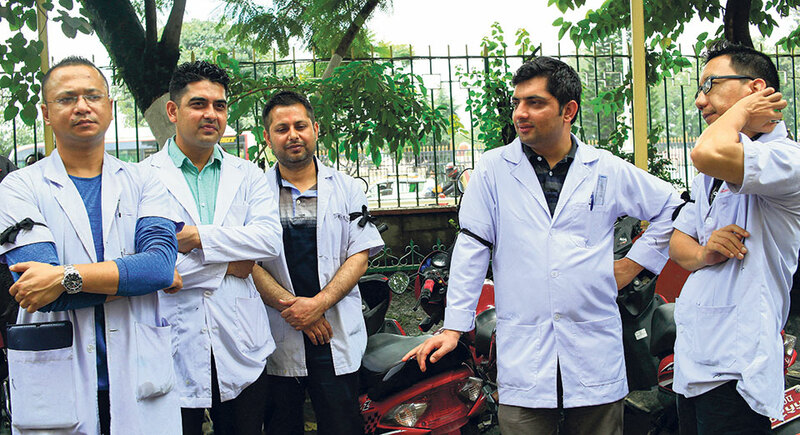 Dr KC’s seven-point demand includes bringing the Medical Education Act without changes, immediate release of the report of the medical probe commission led by Gauri Bahadur Karki, taking action against culprits, implementation of the report prepared by the employee standards determination committee, revoking of the ban on staging protests at Maitighar Mandala, and formulation of law to discourage threats against doctors and health workers. 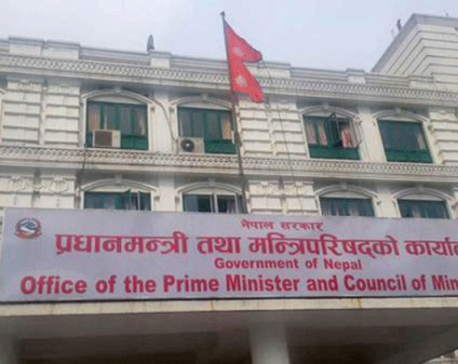 However, Minister Giriraj Mani Pokharel and other key officials of the Ministry of Education, Science and Technology were unavailable for their response.